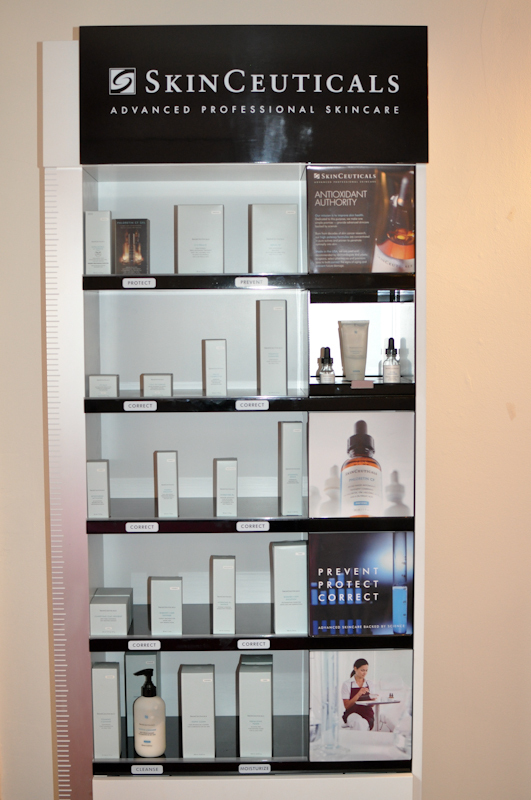 At Imago we use a combination of our cosmeceutical range SkinCeuticals, Chemical peels and micro-needling techniques to combat a range of skin problems such as aging, photo-damage, acne, scarring and dehydration. 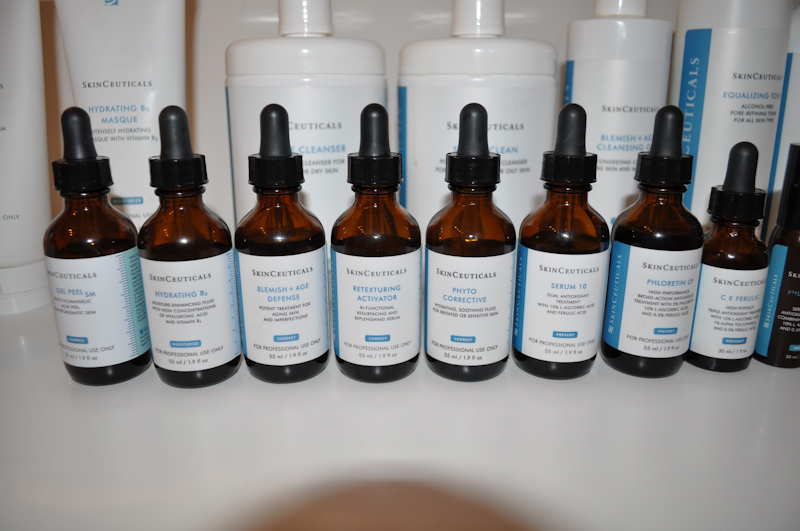 Our mission at SkinCeuticals is to maintain skin health and fight against the major causes of skin aging. Dedicated to this purpose, we make one simple promise: To provide quality products, backed by science. Based on high concentrations of pure ingredients combined with natural botanical extracts and use sunscreen filters, our products are formulated for optimized absorption and designed to protect against the signs of natural and environmental skin aging. Gel Peel Treatment, 30-45mins. This combination peel of Salicylic and Mandelic acid is designed to minimize the appearance of surface lines, smooth out rough skin texture and help fade out hyper pigmentation. Micropeel Treatment, 30-45mins. This peel uses 20% or 30% Glycolic acid providing the upper graduation of depth of peeling. These deeper peels are designed to address fine lines, wrinkles, hyperpigmentation, laxity, dullness and skin imperfections. This is a treatment that encourages the skin to repair itself by regenerating its own naturally occurring collagen to ease scarring and other forms of damage to the skin and help eradicate fine lines and wrinkles. For best results the skin needs to be fully hydrated and a full product range should be in use for 2 weeks before commencing with the treatment. A course of 3-6 treatments is recommended every 4-6 weeks. This treatment is designed to also target specific deeper lines and wrinkles by introducing longer individual needing techniques in the deeper lines. Copyright (c) 2013 Imago.com. All rights reserved. Design by FCT.